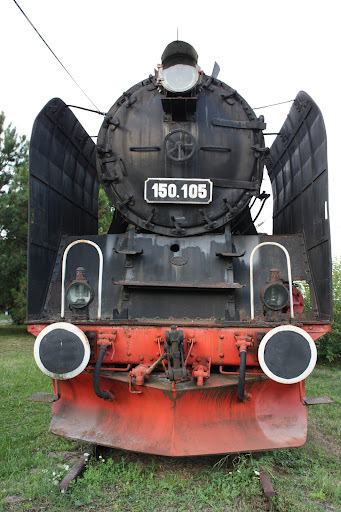 A fine example of the 150.000 series, built by the "Uzinele Domeniilor" factory from Resita, Romania, is the CFR 150.105 steam locomotive being displayed at the Dej Triaj Depot, which is now part of the romanian national heritage. 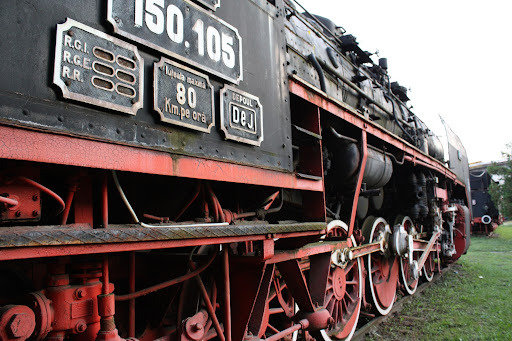 The 150.000 series locomotives were developed and built between 1946 and 1960 for pulling heavy freight trains. 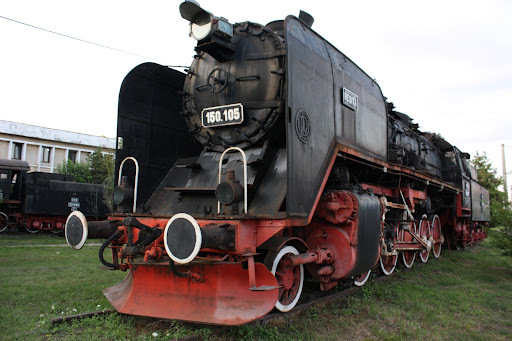 They were the last type of steam locomotive manufactured in Romania and also the most modern. 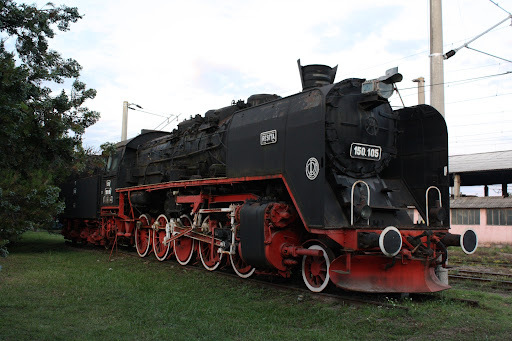 282 pieces have been built (numbered 150.000 - 150.282) at the Uzinele "Nicolae Malaxa" in Bucuresti and "Uzinele Domeniilor" in Resita. They were retired from service in 1978-1979. 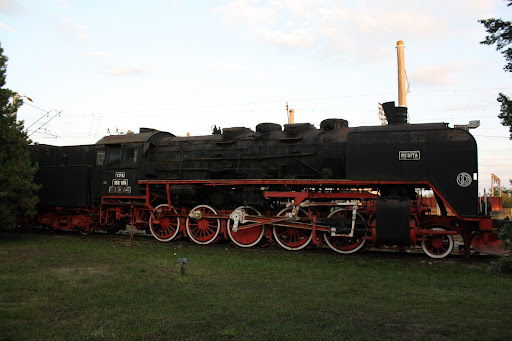 The locomotive is in good shape but is not being used anymore.